Up the Italian coast from Pisa is Liguria. This region encompasses the historic Republic of Genoa. Genoa was a major banking centre in the 16th century, and it maintained close economic relations with Spain and at times France until its defeat by Napoleon. It has a complicated Jewish history, as well as particular intrigue as the birthplace of Christopher Columbus. I recently travelled across the region and I thoroughly enjoyed its mix of natural and historic beauty. 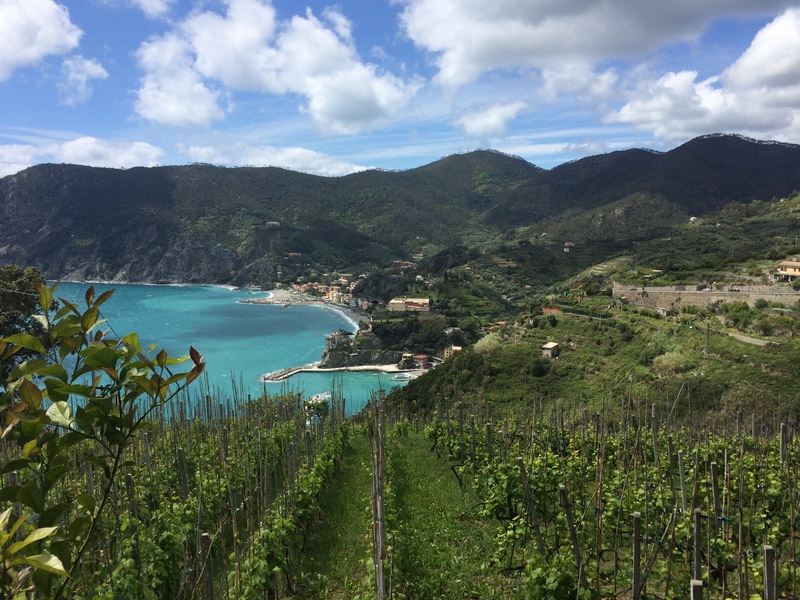 Liguria is sometimes called the Italian Rivera, and it is home to breathtaking Cinque Terre. Perched along cliffs abutting the Mediterranean, these ‘five lands’ are a delight for the senses. The aroma of lemon trees, the sound of waves crashing against the rocks, and the sparkling colour of the sea and cities create a tantalising experience. 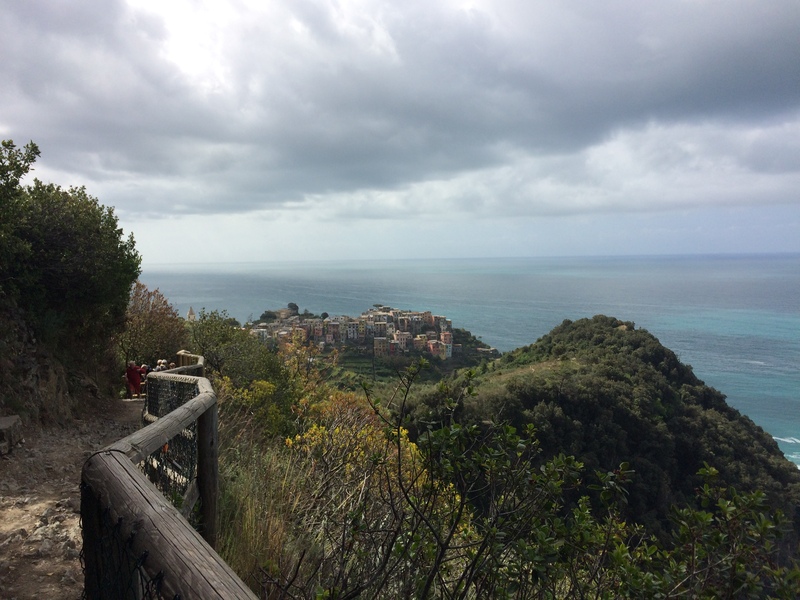 Collectively, the towns form a protected national park, and are linked together by foot trails and trains. I absolutely loved walking along them! 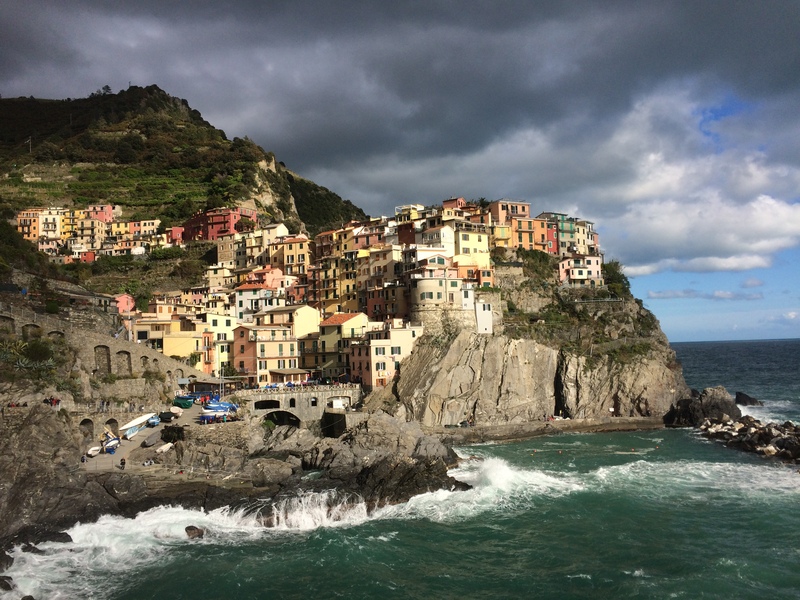 Just outside of Cinque Terre is the town of La Spezia, once home to the Italian navy. 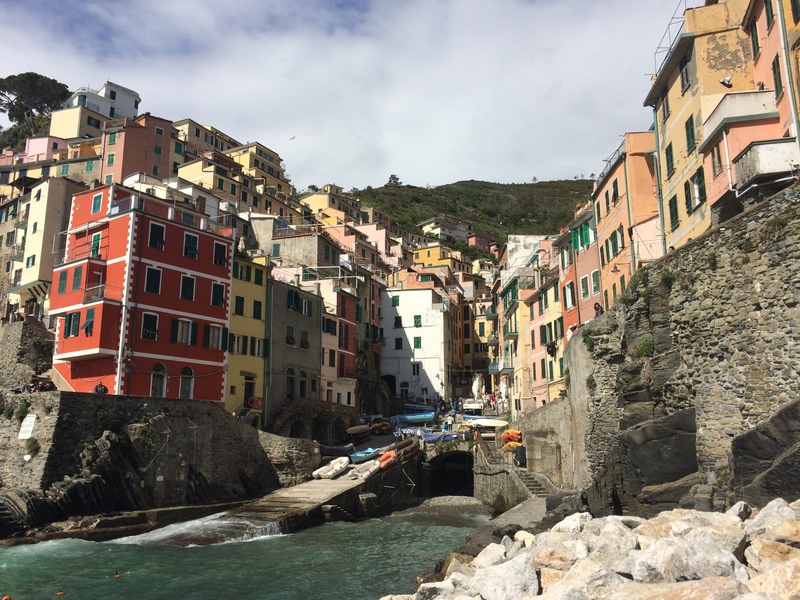 In the seventeenth century Livornese Jews settled there and even in nearby Lerici (with its ship building industry), where they lived in a ghetto. However, today not much remains of these earlier Jewish settlements. All of these areas were under the rule of the Republic of Genoa. Jewish fate therefore rose and fell with Genoa’s policy towards its own Jewish population. Following the Expulsion, a group of Spanish Jews settled in Genoa. Soon afterwards, Portuguese conversos followed them to this important maritime port. Then, in the mid-sixteenth century, Genoa expelled its Jews. In the seventeenth century Sephardic merchants were readmitted into a newly established ghetto, though their status remained uncertain. 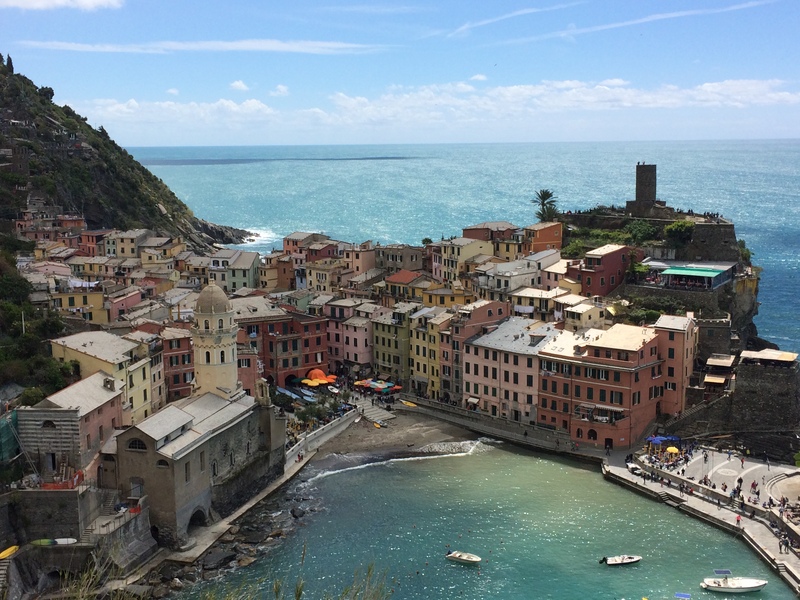 This inconsistent policy kept their numbers relatively small, especially compared to the nearby Sephardic metropolis of Livorno, located in Tuscany to the south. However, following Italian unification, and the decline of Livorno’s economy, many Portuguese Jews relocated to Genoa (just as many others relocated to Florence). Genoa’s Jewish community continued to grow and in 1935 they built an impressive synagogue just outside the historic city centre. At that time its Jewish population numbered around 2500 souls. Tragically, just a few years later 250 of its Jews were killed in the Holocaust, and over the ensuing years most others left the area. Today, about 250 Jews remain. The imposing synagogue building contains a large sanctuary which is now only used on Holidays. During the rest of the year the community prays in the building’s smaller sanctuary, with a gorgeous historic Hehal (ark) from Genoa’s earlier synagogue. Rabbi Giuseppe Momigliano was kind enough to show me around the synagogue and to share with me about the community. He told me that an elderly hazzan had taught him the Western Sephardic rite when he first arrived thirty year ago! Rabbi Momigliano also showed me his study, with its incredible bookcases full of historic safarim (Jewish books). One Bible, printed in 16th century Venice, even contains seventeenth century black out marks made by Christian censors! 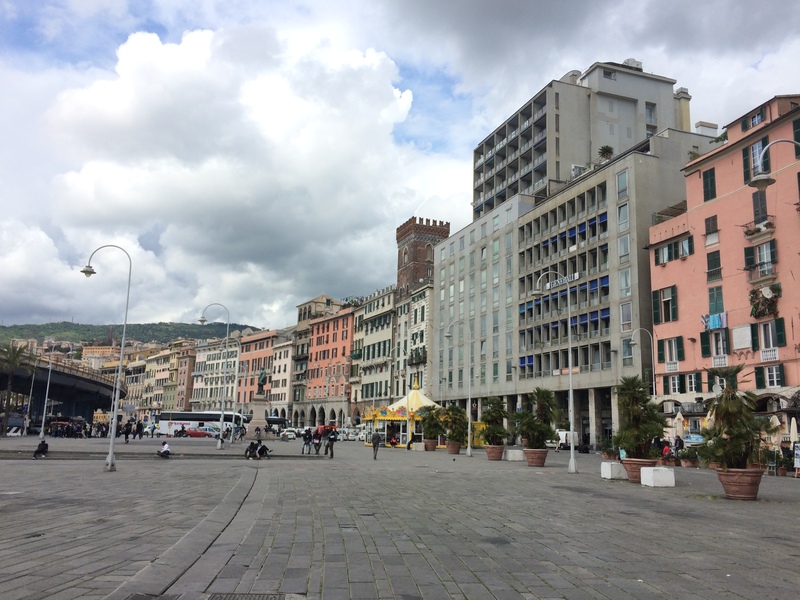 Those wishing to visit the beautiful and fascinating region of Liguria should consider spending Shabbat in Genoa. 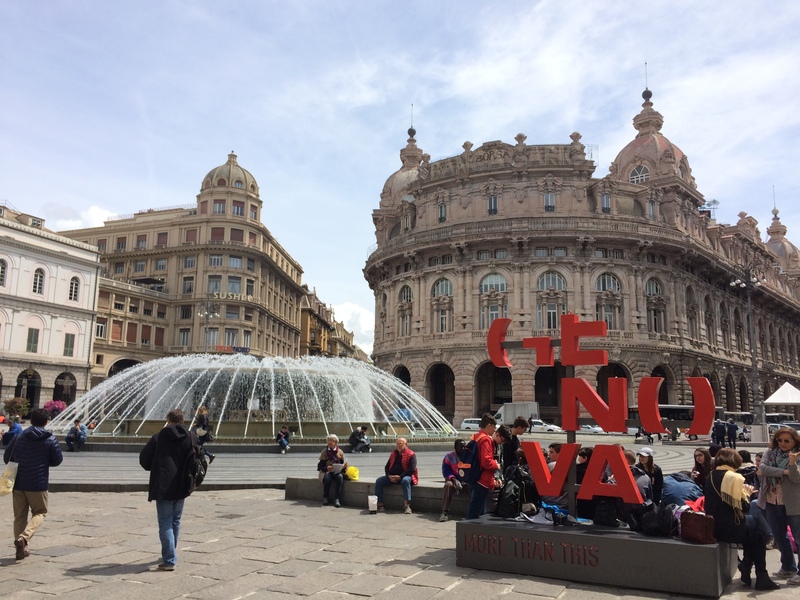 Genoa’s impressive historic centre, with intact districts from medieval, early modern, and modern times, makes it a worthwhile destination. Rabbi Momigliano told me that he would love to welcome Jewish groups to celebrate Shabbat with the community. Those interested in shabbat meals are welcome to email Rabbi Momigliano at Giuseppe.Momigliano@gmail.com. 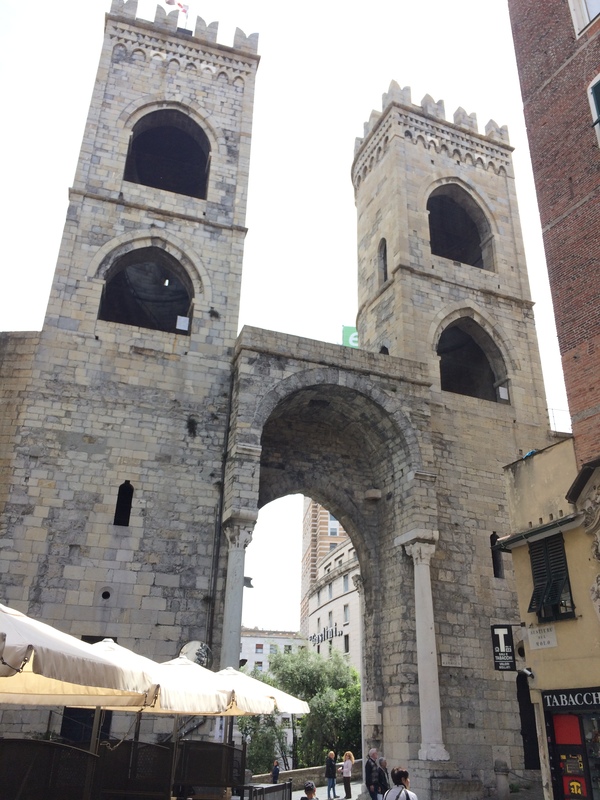 ← Pisa, Italy – Yup, Sephardic Too! Hi Maria, thank you for your comment. While his family origins remain obscure, he likely wasn’t a Portuguese converso. He was a child in the 1450s, and King Manuel didn’t convert the Portuguese Jews until 1497. There is no evidence or indication that he came from Spanish conversos either, though those did exist after 1391.